Garbage Pail Kids Thanksgiving ART FOR SALE! 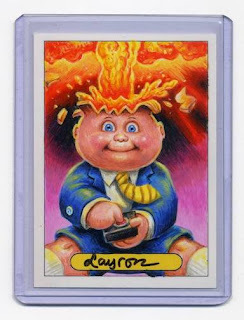 GPK ART FOR SALE! Just in time for Turkey Day! Please feel free to share the flyer!